Happy Friday! And happy Halloween Eve! Or, as I like to call it, “Candy Coma Eve”. 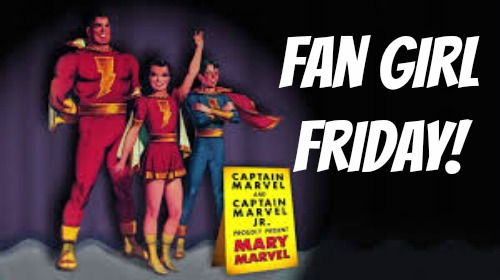 I’ve found some delightfully dorky delights to make your weekend great! I know it’s a bit early to be talking about Christmas, but once Halloween is done it’s we’re going to be on a downhill slide people! Do you realize that Christmas is less than eight weeks away?! Yeah I’m freaking out too. 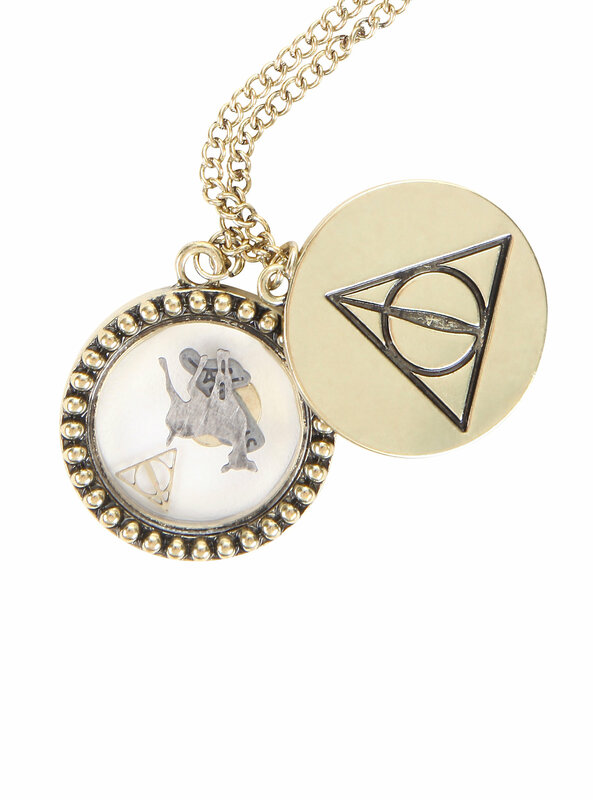 I’m super excited to show you this first fabulous nerdy find from Think Geek! 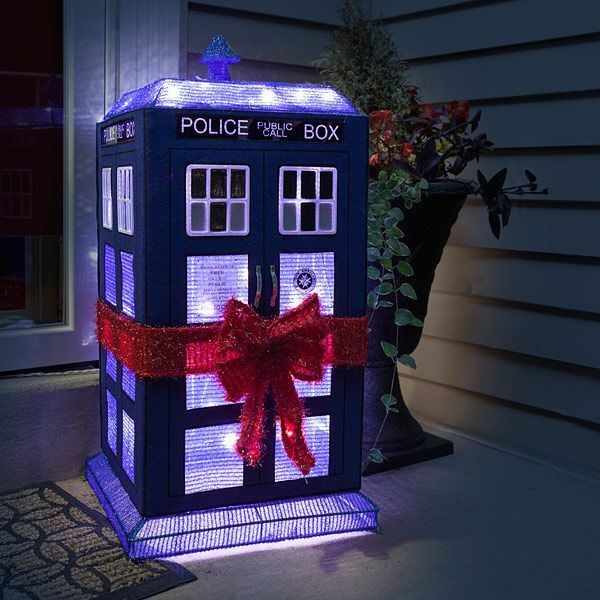 While others will be sporting the Who’s from Whoville this Christmas you can represent the Who from Gallifrey with this awesome Tardis lawn decor! Handsome and clever Doctor not included. With the holidays fast approaching I’m sure everyone is thinking about how they’re going to entertain people. I’m sure everyone’s also thinking they can make their holiday meals just as fabulous as everything they see on Pinterest. Well I’m going to step further and I’m gonna help you have the best Thanksgiving or Christmas or Hanukkah dinner in the galaxy! 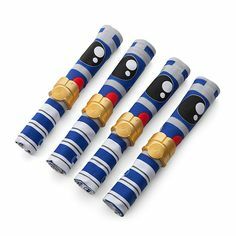 These R2-D2 napkins and C-3 PO napkin rings will certainly add Jedi flair to any meal! 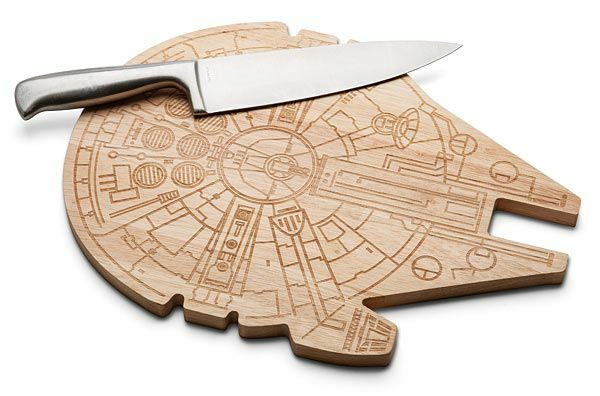 Add some more rebellion to dinner with this Millennium Falcon cutting board! You can serve cheeses, bread, or any other kind of nummy! It’ll impress your guests faster than you can say “Kessel Run”! And since tomorrow is Halloween, let’s get into the spirit with this awesome Halloween light show by Tom BetGeorge from Tracy, California! (Sidebar it’s totally awesome because it’s all Disney villains!) Behold the greatness! Since Halloween is in less than 48 hours, I thought I would highlight a lady who is actually a major reason we celebrate the holiday the way we do! 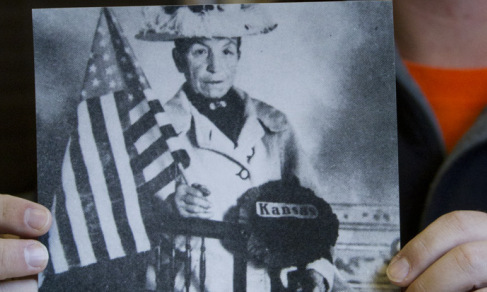 Elizabeth Krebs was the president of the local garden club in Hiawatha, Kansas back in 1912. On the morning of November 1st of that year, Elizabeth woke to find her prize-winning garden smashed to bits. There were other reports of havoc; fences being destroyed, houses egged, and windows being smashed. She knew it had to be the same culprits who had destroyed other flowers around town–rowdy children. In her town, kids were notorious for creating all kinds of destruction on Halloween night. Desperate to make her town garden-smashing free, Elizabeth put together a plan. The next year, Elizabeth threw a huge Halloween party at her house for the town’s children. She had treats, games, and fun planned for them. Several kids came to Elizabeth’s party. Because of the turnout, Elizabeth was confident there would be no chaos. When she woke the next morning, however, her hopes were dashed. Several gardens were demolished and a mail wagon was even set ablaze! During the next year, Elizabeth worked tirelessly with local law enforcement, city leaders, and educators to come up with a plan to make the holiday more enjoyable and less violent. On Halloween, 1914, Elizabeth put her plan into action. 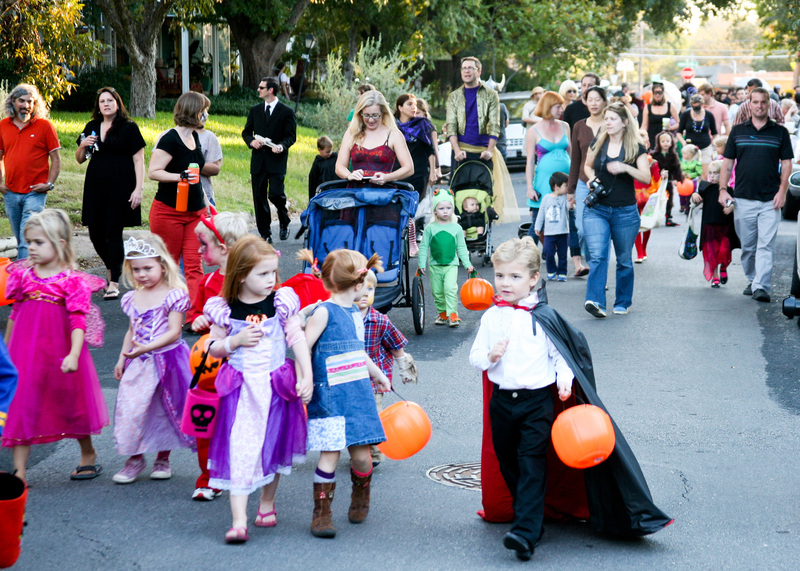 She organized a town-wide Halloween parade complete with events, games, and costume contests. Practically everyone in the town came! When November 1st rolled in, the town police chief visited Elizabeth at her home. He informed her that the reports of destruction were down dramatically from the previous year! 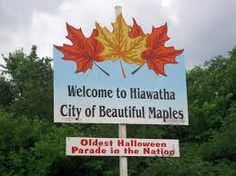 Because of the success of Elizabeth’s plan, the town of Hiawatha, Kansas has kept up the tradition and several cities and towns have followed suit. 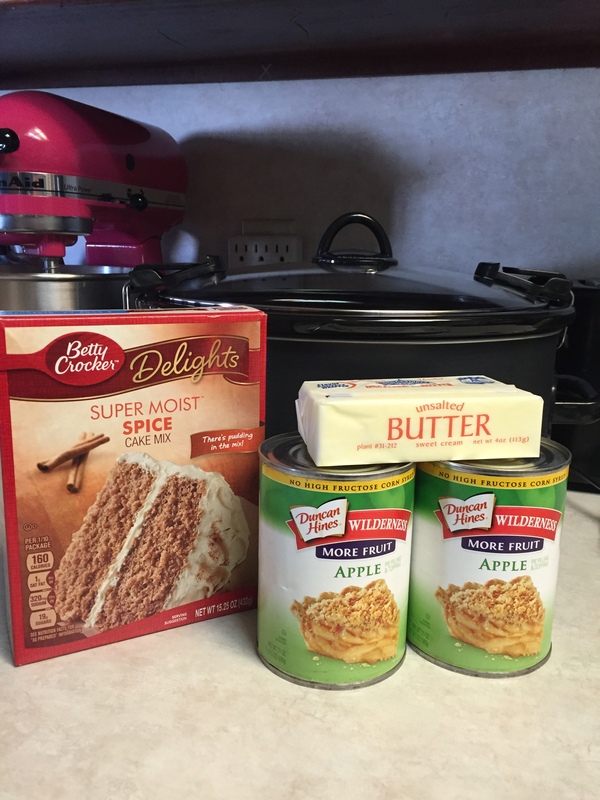 Because of Elizabeth Krebs, many of our Halloween traditions exist! Thanks, Elizabeth, for helping Halloween be less of a trick and more of a treat! 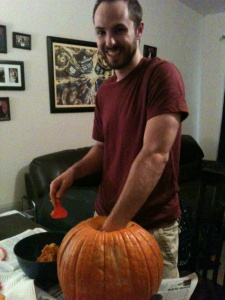 The other night, Huff the Hubs and I decided to get pumpkins to carve. We were going to go to a local pumpkin patch, but when we got there, it cost $10 a person just to get inside. But with us trying to be gazelles and get out of debt, we couldn’t bring ourselves to it. Enter Aldi and their $2.99 pumpkins. These gourds are ENORMOUS. I’m talkin’ Cinderella’s carriage big. So after waddling up the stairs, Huff the Hubs did the gross work of carving the top and emptying out the insides. Don’t be jelly. That hunk of man is ALL mine. We almost threw the seeds out, but I remembered something I saw on Pinterest, so I had him save them. The recipe is so simple! Only three ingredients! I love recipes like that–its a lot harder to screw it up. Holy cow, y’all, it feels like I haven’t blogged in (*Squints Voice*) FOR-EV-ER! Last week, my mom, sister Bridget, Huff the Tot, and I went to Virginia to visit to my sister, brother-in-law, and their brood. It was so good to get to see everyone (and the sites) as well as watch Hermione bond (and fight, ha!) with her cousins. Travelling in itself is stressful, but add a toddler to the mix and a pregnant, hormonal woman to the mix and you’re basically asking for disaster. Huff the Tot actually did really well on all flights. She just played with her toys or watched a Disney flick and was content. I’m not a good flyer, so I was basically having a panic attack every time I heard a squeal from the engine or felt a bump of turbulence. All in all, the trip was really enjoyable! There were some parts, though, that were tough. Like when Huff the Tot woke up in the middle of the night puking or was so crabby that I was frustrated beyond belief. 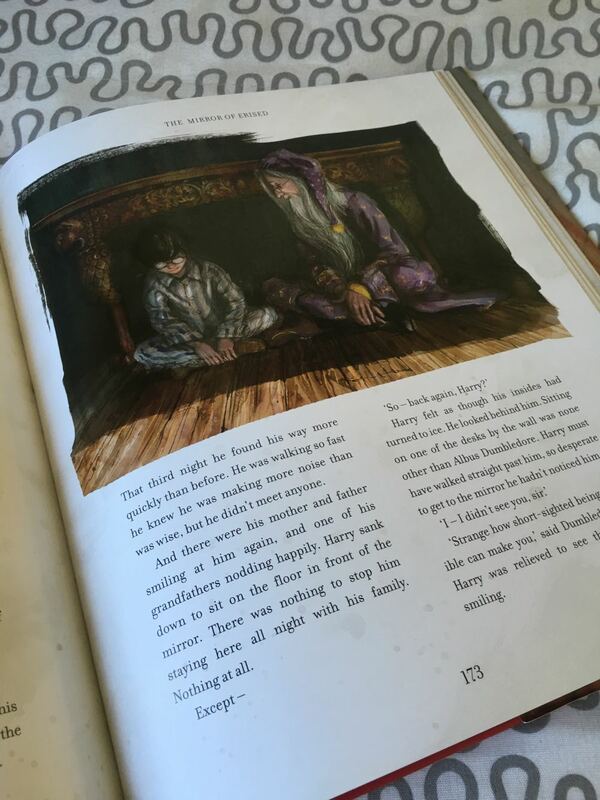 Don’t get me wrong; my mom, sisters, and brother-in-law were all extremely helpful, but it was tough to be away from Huff the Hubs for so long–particularly when Hermione would say, “A go home to Daddy!” (way to twist that knife in my heart, kid). One evening while we were away, we ate at On the Border after a day trip to Washington D.C. I was exhausted, Huff the Tot was exhausted; basically everyone looked like extras from The Walking Dead. It was then that HtT decided it was a good time to have a meltdown. Which caused me to have a meltdown. Needless to say, while I was crying in the OtB bathroom while my brother-in-law walked around with Huff the Tot, I felt like a crap mom and really needed a molten chocolate cake all to myself. Later that night as I laid in bed, I was scrolling through Facebook and came across a video that had me laughing so hard I was afraid I was going to wake up Hermione. It really helped me lighten up. I figured I wasn’t the only one who needed to see this, so I thought I’d share it with you! Hopefully this will help you to giggle and get through today’s “toughness”. 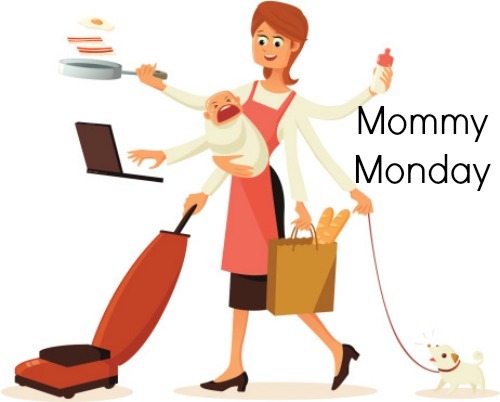 And, because Halloween is this weekend and we all know “That Mom”, here’s another video. Enjoy! If you haven’t already, you need to check out The Break Womb’s YouTube channel! These women are hilarious! 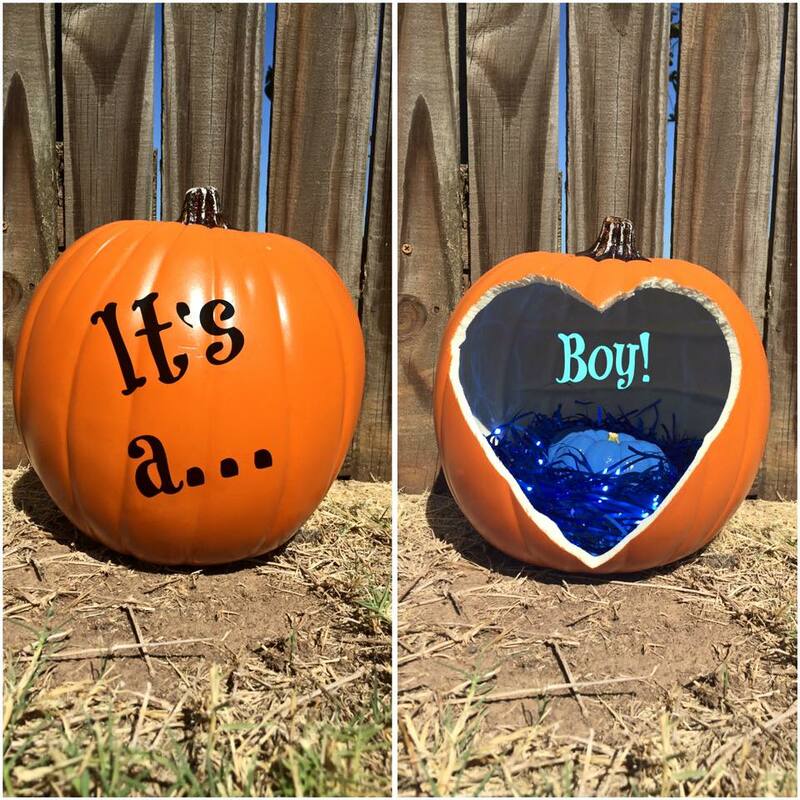 I thought I’d shake things up a bit today since we just got some exciting news! That’s right, Hermione will be a big sister to a little brother! I’m not going to lie, I was rooting for another girl just because I figured it’d be easier: reuse the same clothes, I know how the sister dynamic works, and I’m all about Disney princesses. But then I started thinking about my nephews and how much I love them. Then I started to get excited about a little boy! Another reason I wasn’t too keen on a boy–at first–was that I wasn’t too jazzed about the name we have picked out. It’s actually Huff the Hubs choice. And the guy will NOT back down. So, he agreed to let me give our son TWO middle names and I get to pick both! Why did we choose these names? I’ll tell you! Huff the Hubs has always loved the name Uriah. When he told me this is what he wanted to name our “someday son” years ago, I couldn’t believe it. “You know he gets cheated on by Bathsheba, right?” I asked. “And then King David sends for him to come back from war when he finds out Bathsheba got knocked up because he couldn’t keep his hands to himself,” I added. I couldn’t believe it. First of all, Uriah has such a sad story! And not only that, but if my son ever got cheated on by some girl, you better believe this Momma Bear would have something to say! My dad says that I share a lot of similarities with my Papa Francis, including my looks. My Papa was a kind, gentle, loving man. 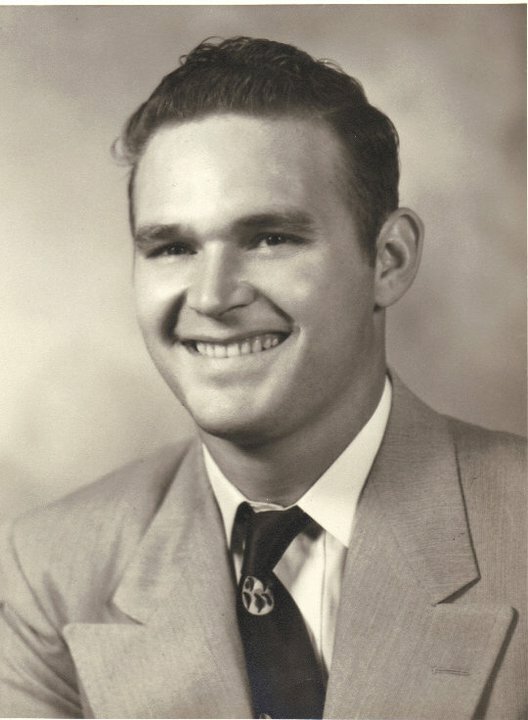 He loved OU football and working with his hands. I always knew I wanted to name my first son after such an amazing man! Indiana has always been on our list of boy names, even when we weren’t even trying to get pregnant. We both knew we always wanted a little boy named Indiana that we could call “Indy”. 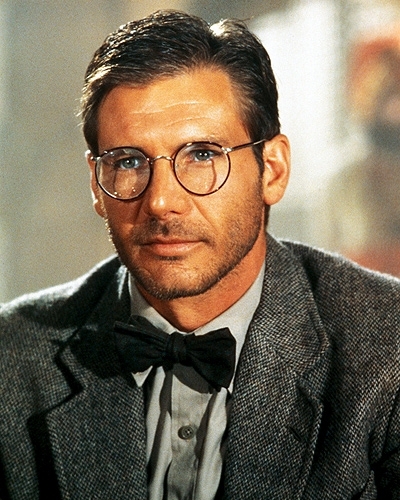 Not only are the movies such a big part of our lives and childhoods, but we love the character of Indiana Jones. He loves history, loves to learn, and wants to preserve historical artifacts for everyone to see and enjoy. Plus, he’s a total bad-a. So there you have it! The newest addition to the Huffman clan will be: Uriah Francis Indiana. Lock up your daughters, folks. I realize not everyone will like his name, and I’m okay with that. There are some people who have named their kids certain names that I don’t care for. But, you know what I do when that happens? I keep it to myself. Why? Because my kid is not your kid. And vice versa. We got a lot of flack when we told people what we were naming Hermione. Yeah, it hurt sometimes. But then I remembered why we chose that name. And if people don’t like our son’s name, that’s fine too. Because I know why we have chosen these names. We want our kids to have names that mean something to us. Besides, it could be worse. We could be naming our son Albus Severus. 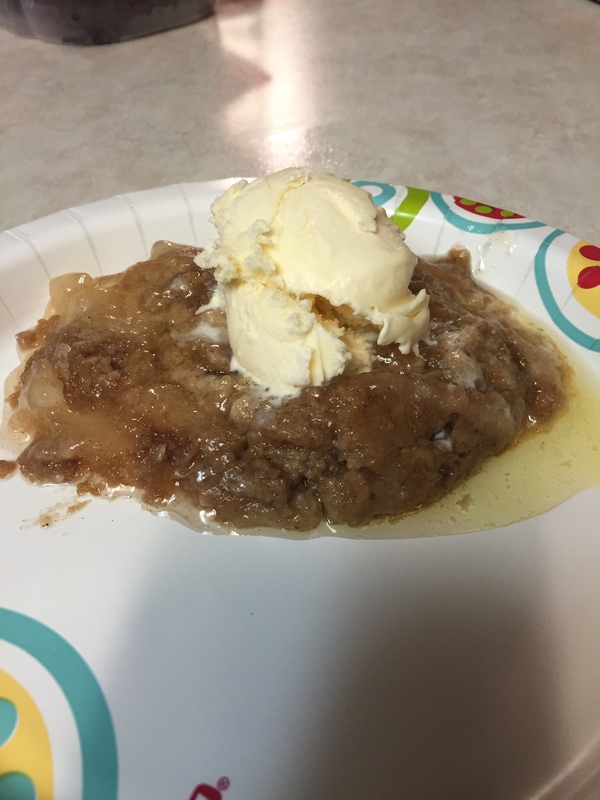 Last week, I saw a video making the rounds on Facebook that showed a yummy apple cobbler-like recipe. It only had three ingredients and cooked in the slow cooker (which is awesome for a lazy cooker such as myself). So I decided to try it out! 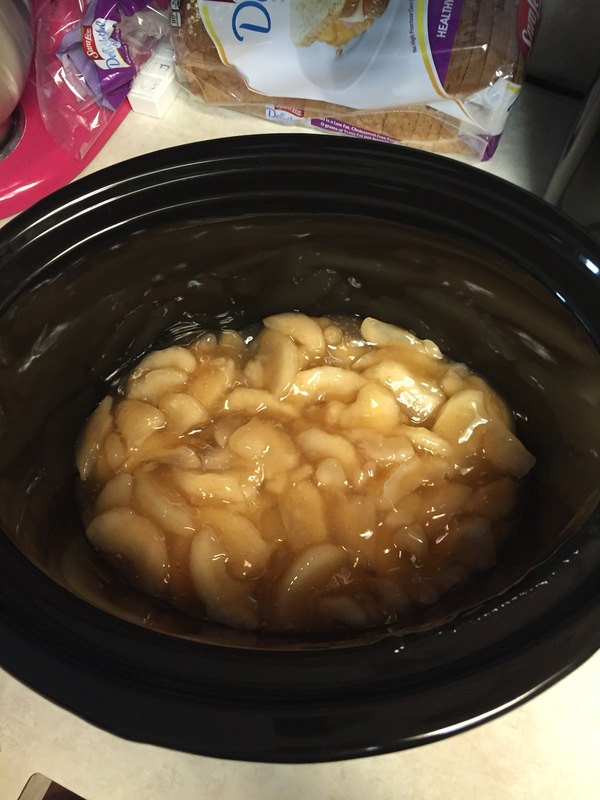 First, drop the pie filling in the slow cooker and stir. 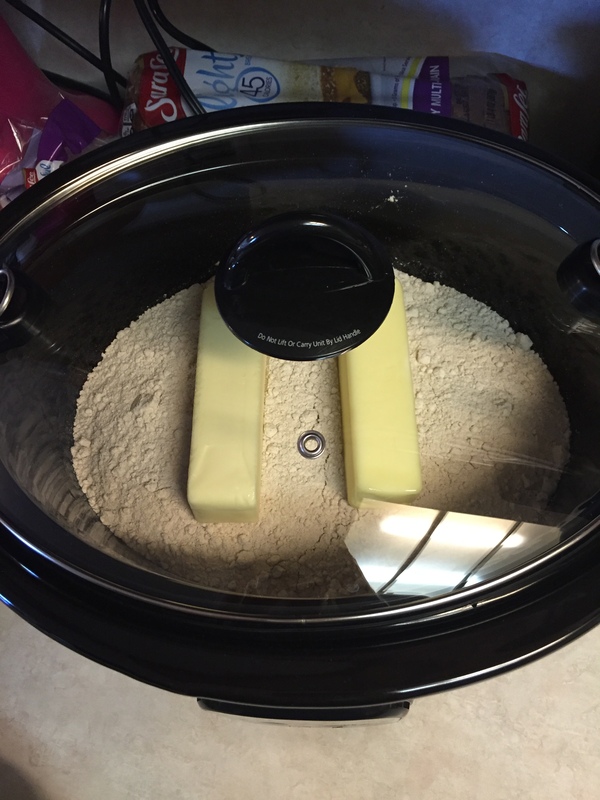 Then, pour the cake mix on top and plop the butter on top of that. Cook on high for 2-2 1/2 hours. Then, top with ice cream and enjoy! This was really good! My ONLY complaint was that it was reeeeeaaaally buttery. Can you see the butter in the picture above? I think next time I’ll use a tad less butter. Like maybe 1 1/2 sticks instead of 2. Have you ever made this before? Did you like it? 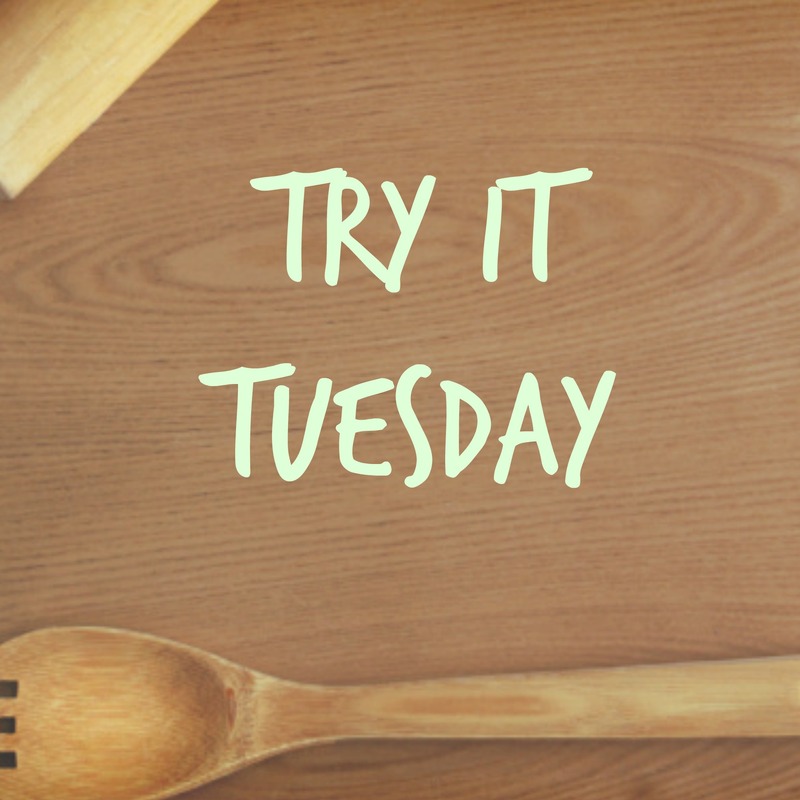 Have you made it with different pie fillings? Share in the comments below! Iiiiiiiiiiiiiiiittttt’s Friday! 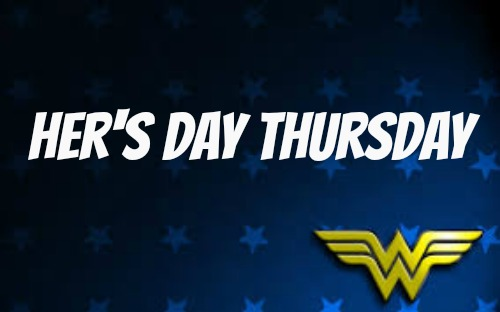 This week has kind of stunk it up big time, so I’m going to bring some geeky goodies that will warm your insides! And today is all about someone very near and dear to my heart—Harry Potter. 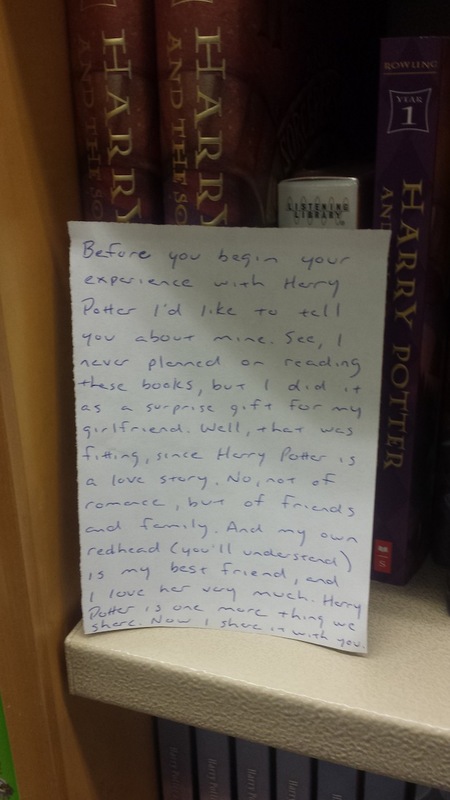 Even though its been more than 10 years since the first Harry Potter book came out, the magic of it lives on. That is why today’s FGF is all about The Boy Who Lived! Imma need these in my life. This Christmas we can all leave our Muggle celebrations behind and travel to our home away from home, Hogwarts School of Witchcraft and Wizardry. I’m so not joking. Now that the Harry Potter Studio Tour has opened up in England, the genius folks have now opened up the Great Hall for wizards and Muggles alike to break bread and down a draught of butterbeer! That’s right! 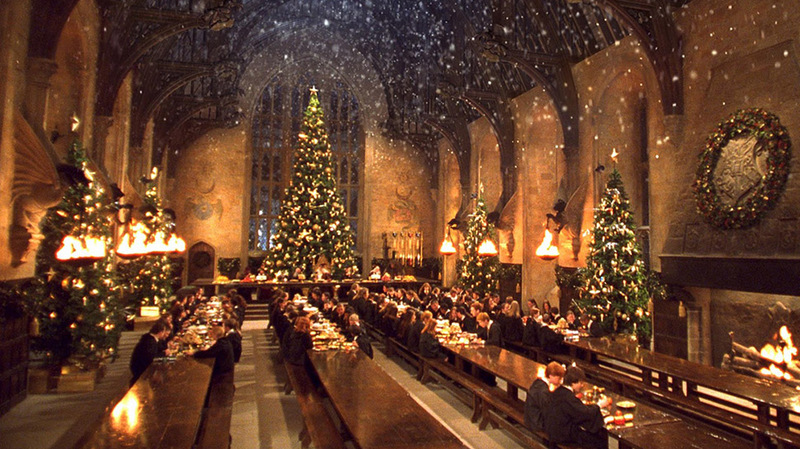 For only $375, you can have a Christmas feast inside the Great Hall! And, if that isn’t “Potterhead”enough for you, you can actually LIVE in the Great Hall. Well, kinda. The school that was used to film the first three HP movies has now been renovated into apartments and town homes! 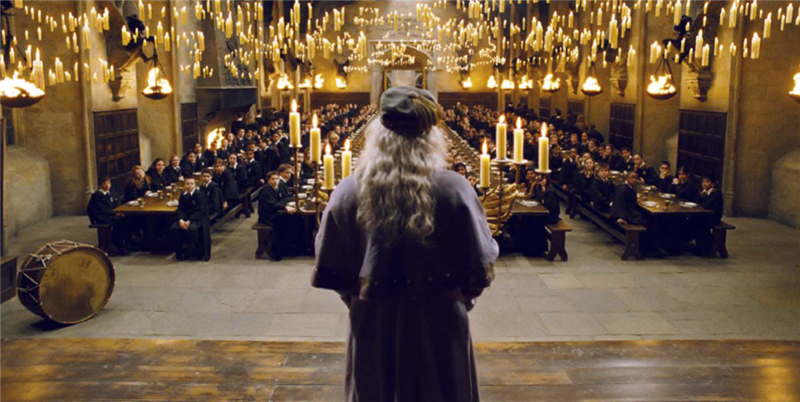 You can rent out a flat and throw a party in the Great Hall! Be sure to book The Weird Sisters; they know how to rock. The movement has also taken to Twitter using: #PotterItForward. I love this!